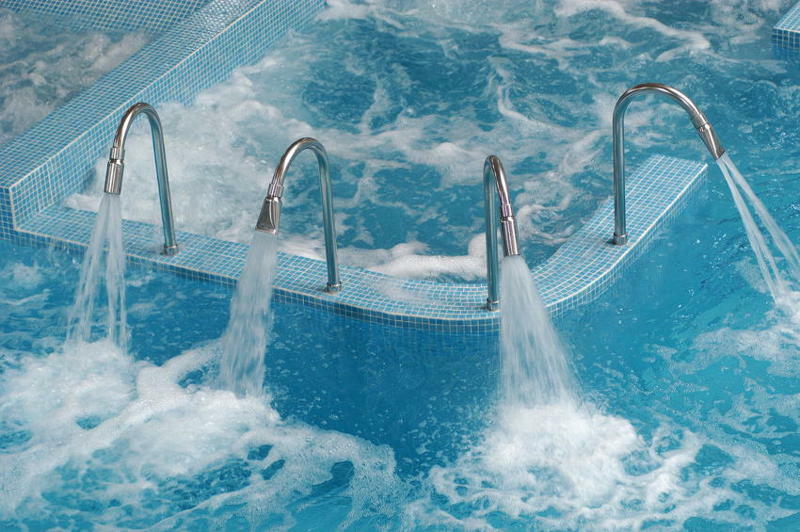 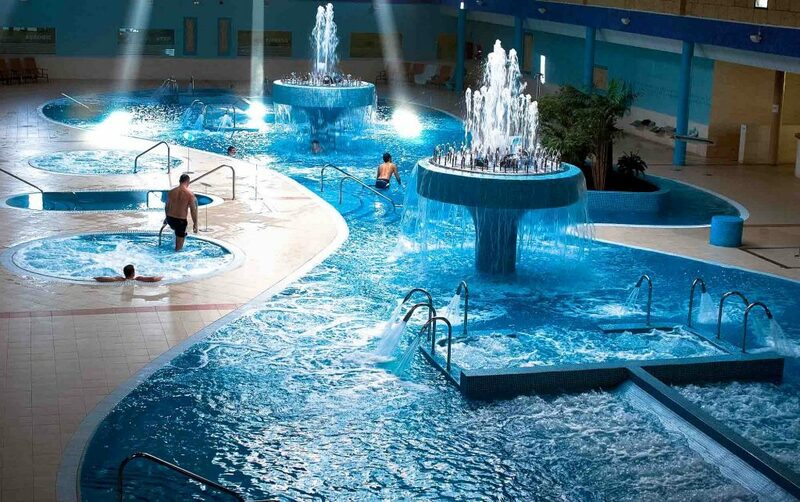 Aqua Club Termal is the most complete urban thermal spa circuit in Tenerife. 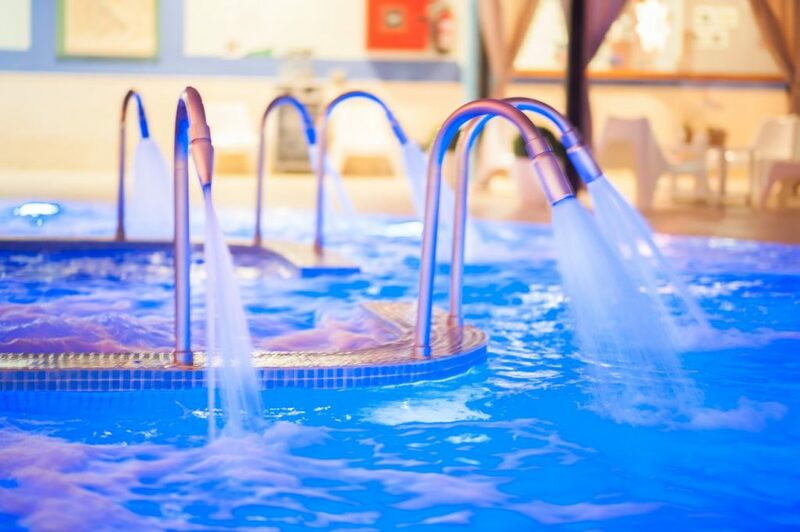 It offers whirlpool baths, relaxation pool, Tonification pool, Turkish bath, shower temple, footbath, sauna, roman term, flotarium (floatation pool) and relaxation area. 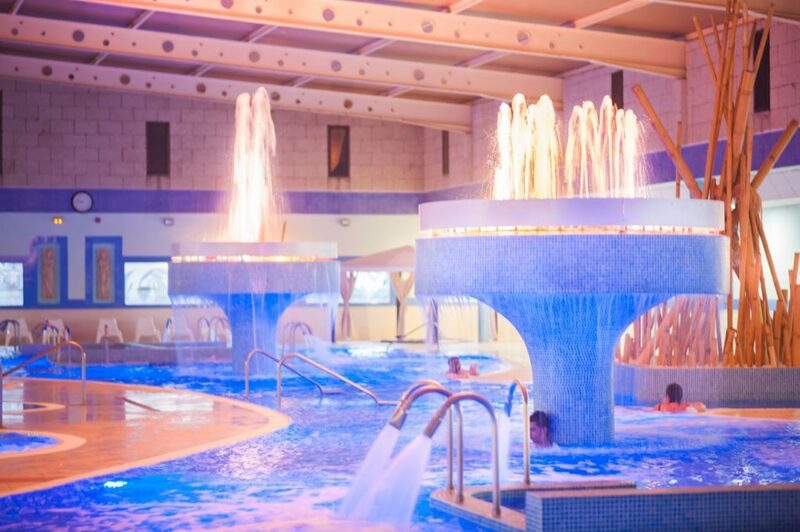 The completeness of our spa circuit makes it ideal to promote the correct lymphatic venous circulation, to treat anxiety and stress states, to relax musculature and articulation and to produce an overall and long lasting improvement of health. 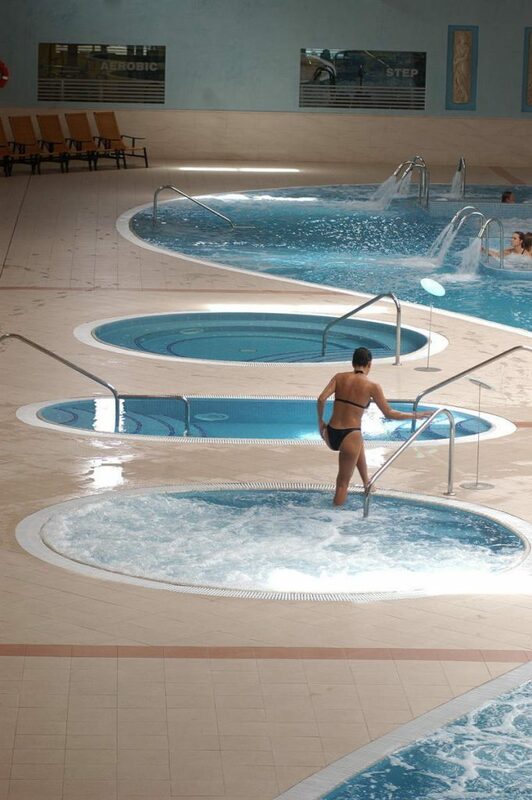 (*) Except Saturdays from 10 AM to 9:00 PM on the second and fourth Saturdays of each month and 8:45 PM on the first and third Saturdays of each month.